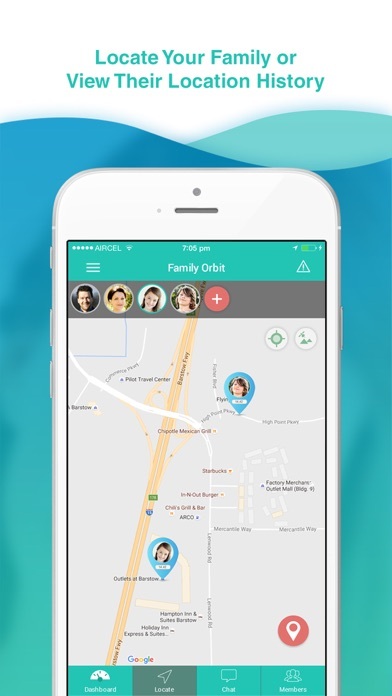 Family Orbit is a parental monitoring app that will help families keep track of children’s activities, locations, and use of their smart phones. 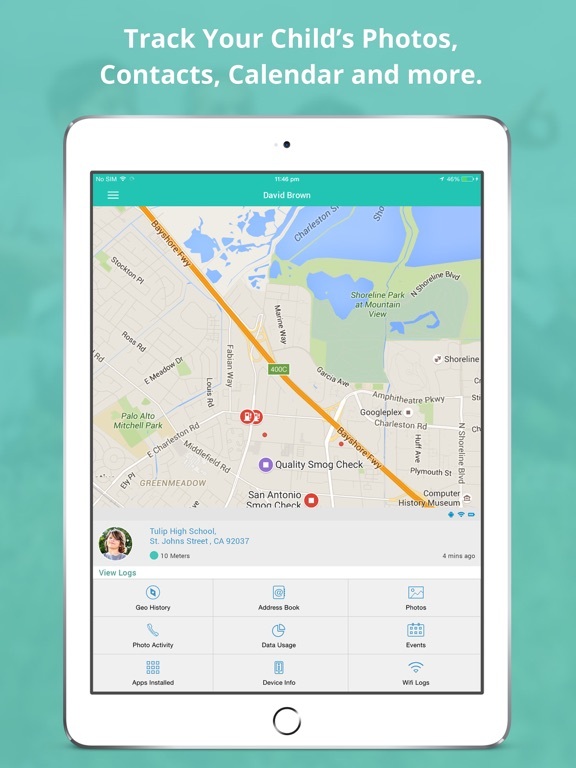 Parents can monitor their child’s location, share photos and chat with children, receive notifications when the child arrives to specified locations, and more. It has both a limited free service and a more robust paid subscription service. 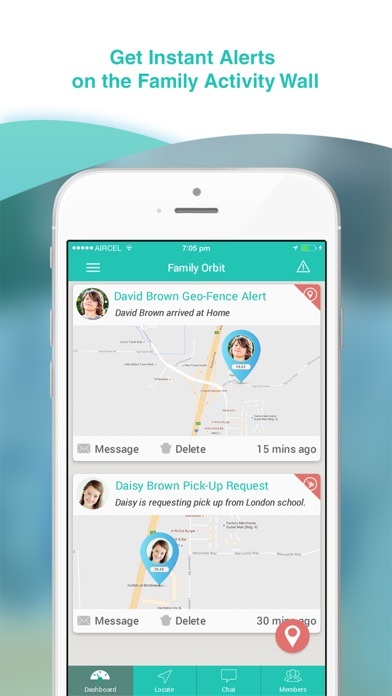 Family Orbit is a high quality app that will help parents keep an eye on many aspects of their child’s mobile usage. Developers made sure the app was intuitive to use, so even younger smart phone users will be able to access its features. 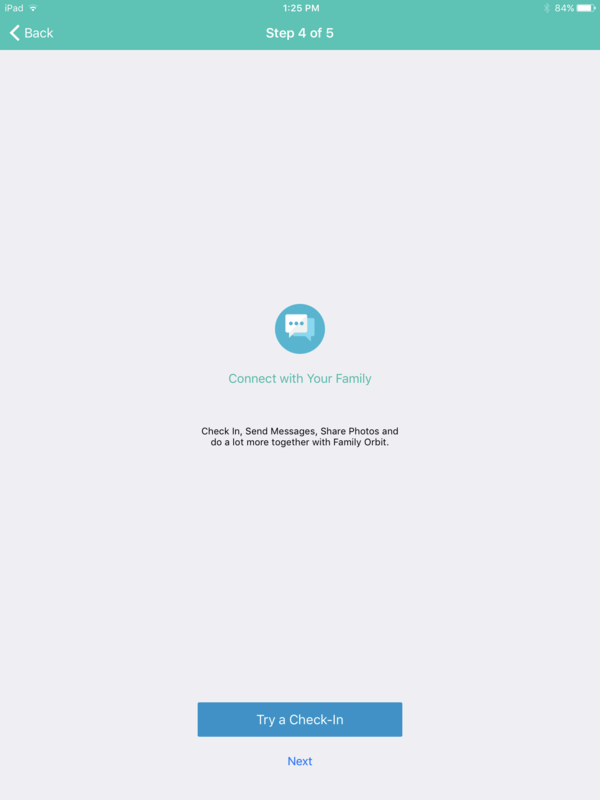 The app also includes a comprehensive tutorial to help parents set up their family profiles and set ground rules for smart phone use. 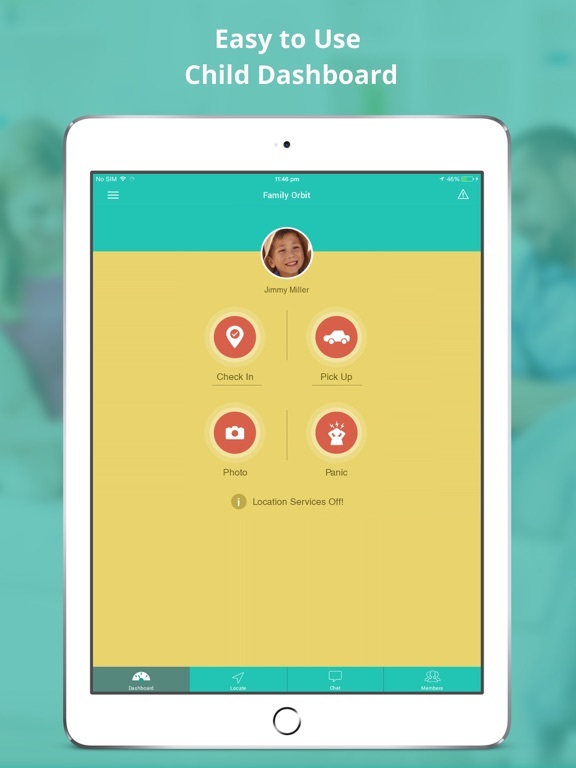 While not really intended to be educational, this app can help parents quite a bit. The capability to monitor your child’s phone use, connect with him or her in a private way, and more can really give parents peace of mind as children become more and more independent. It is a great tool to teach a child the independence and responsibility that will be sorely needed as an adult. Smartphones are wonderful tools, but without some sort of parental controls and guidance, they can be quite dangerous, as well. 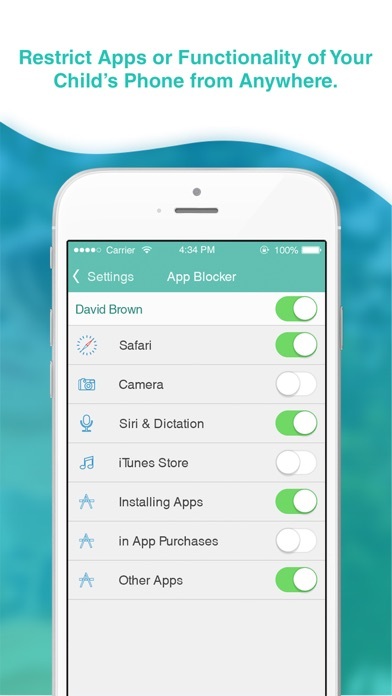 Family Orbit allows parents to keep an eye on things while giving the child age-appropriate freedoms. 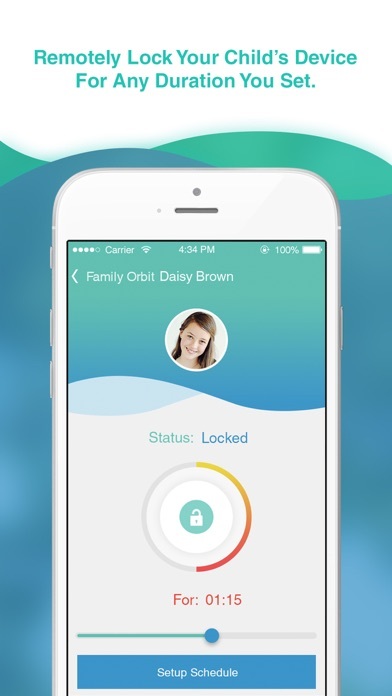 The basic version of Family Orbit is free on the App Store, which is a great value. This means that parents and guardians, no matter what their financial situation, can keep their kids safer using smartphones. The free program includes the capability to monitor the child’s present location, receive alerts about selected activities, chat and share photographs, receive pick up requests, use a panic mode, speeding alerts, monitor phone usage, and more for up to three family members (including parents). There is a paid subscription option ($4.99 per month, billed monthly) that adds features such as the ability to see logs and history for gps, chat, and more. 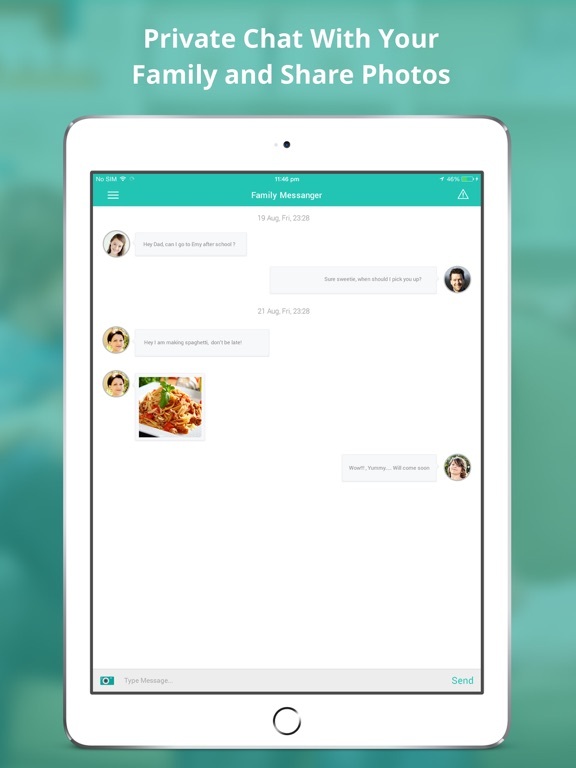 The paid subscription also allows up to ten persons to be connected. 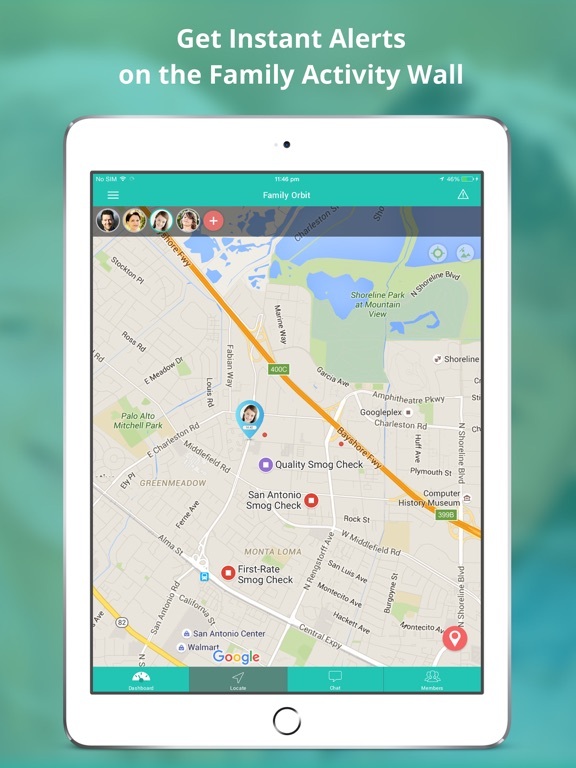 This app will help parents know what’s going on with their child, so it will be a huge help in monitoring and knowing your youngster is safe. It does, however, store a lot of personal information, so parents should be very aware of the privacy and usage policies (which are readily available within the app or on the developers’ website). Also, parents should be aware that when they set up the free service, they will receive quite a few emails suggesting ways to use the premium subscription service. These stop after about a week.